If you’re a Filipino and you’re interested in fashion, I’m pretty sure you know who Mich Dulce is. She’s only one of the best fashion designers our country has ever produced, which is why it comes as no surprise she is currently making waves in the international fashion scene. I really look up to her for her incredible technique and creativity. I met her once actually, when her booth was across mine at a bazaar. She makes the prettiest clothes and hats! She’s very humble too, even though she has already gotten her work published in international books and her designs available in various stores abroad. Her awesomeness doesn’t stop there. Mich Dulce has just donated one of her hats to UNICEF’s Auction for Action, a fundraising online auction to benefit children’s programs in the Philippines and worldwide. The hat was actually designed for British music legend, Adam Ant, so aside from the hat bearing his signature on the back in gold, it comes with a hand written note from both Mich Dulce and Adam Ant, a signed poster, a tour t-shirt from Ant’s current “The Good, The Mad and The Lovely Tour,” a set of 4 badges, a wristband, and a plectrum he used at a recent gig at legendary London music venue, The 100 Club. 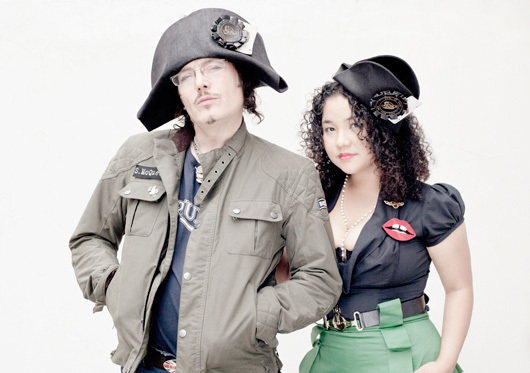 Adam Ant and Mich Dulce. The hat for auction, donated and designed by Mich Dulce for Adam Ant. 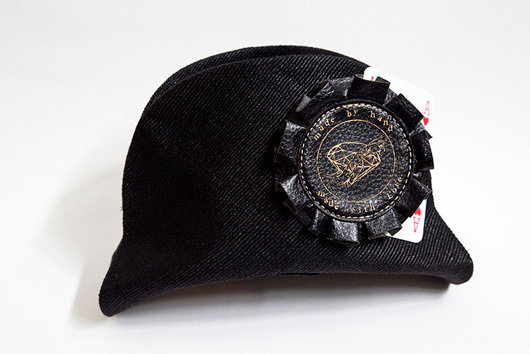 It says :made by hand, made with love” on the badge. 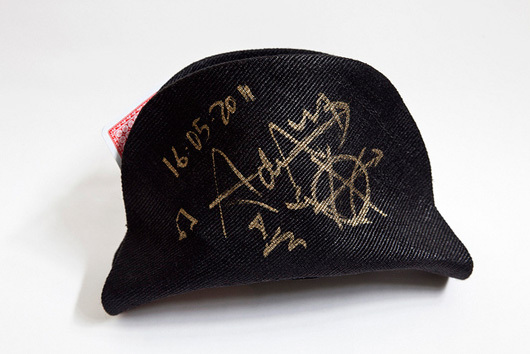 The back of the hat with Adam Ant’s signature. 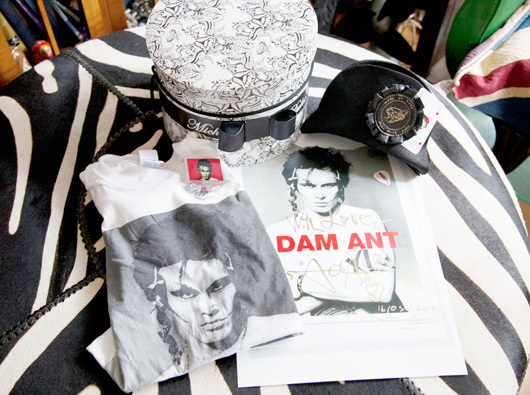 Just some of the items included when you win the auction of the Much Dulce for Adam Ant hat. 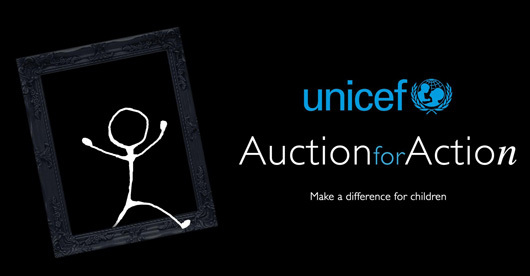 For those interested, UNICEF’s Auction for Action goes live on May 25 at www.ebay.ph/unicef. This unique online auction brings together works of reputable artists in art, design, furniture, fashion, jewellery and photography along with exciting experiential packages. For more information, visit the auction website or call UNICEF Philippines at +632-758-1000. Remember, you’re not only shopping for yourself, but you’e helping out the less fortunate while you’re at it too!